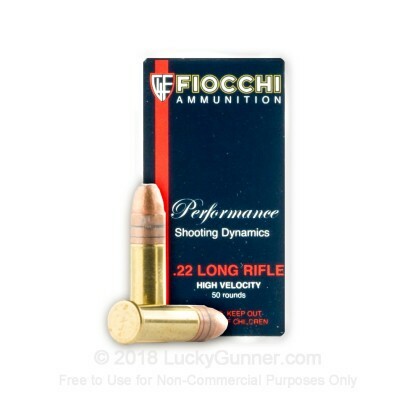 This Fiocchi .22 Long Rifle ammunition is a dependable, affordable choice, well suited to small pest control and target shooting. 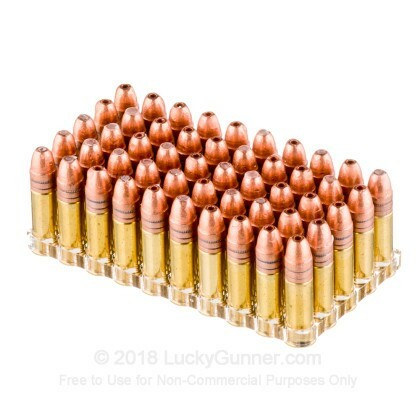 Each cartridge in this box of 50 fires a 38 grain copper plated hollow point bullet at 1,260 feet per second, putting this ammo in the "high velocity" category. 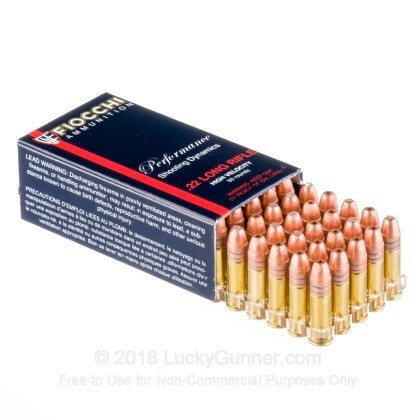 High velocity ammunition is typically slightly less accurate than "standard velocity" ammo but delivers better terminal performance against game and more reliable expansion in hollow points such as these. Its additional power also results in better cycling in semi-automatic guns. This ammo can be used with a suppressor, but will still produce a noticeable 'crack' as it breaks the sound barrier. 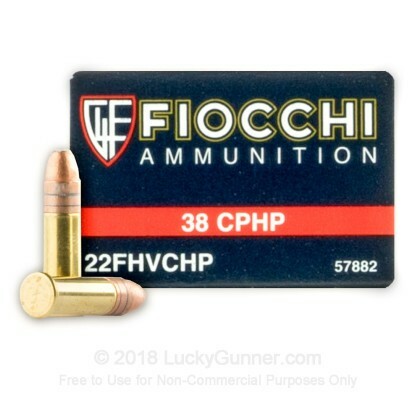 Fiocchi ammo is loaded in Lecco, Italy and Ozark, Missouri and enjoys a great reputation for quality. The company was founded in the 1870s and is still operated by the founding Fiocchi family. 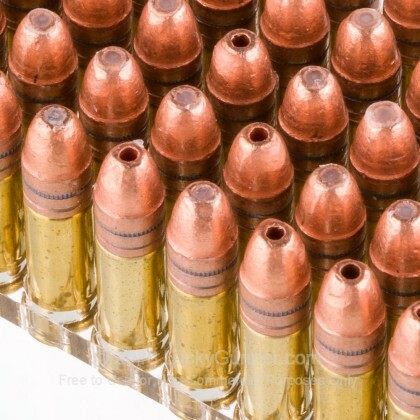 Rounds are nicely coated, consistant power, hit very hard, group just as well as CCI mini mags. 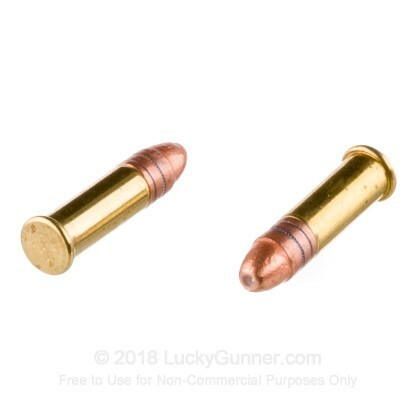 0 issues out of 200 rounds so far. Overall they far exceeded my expectations.